This extensive, global map identifies EV charging stations, searchable by preferences (residential, public, or high power), station availability, address or city…. This is a map of Tesla Supercharger locations. Tesla Superchargers charge Tesla vehicles at no cost to the vehicle owner. 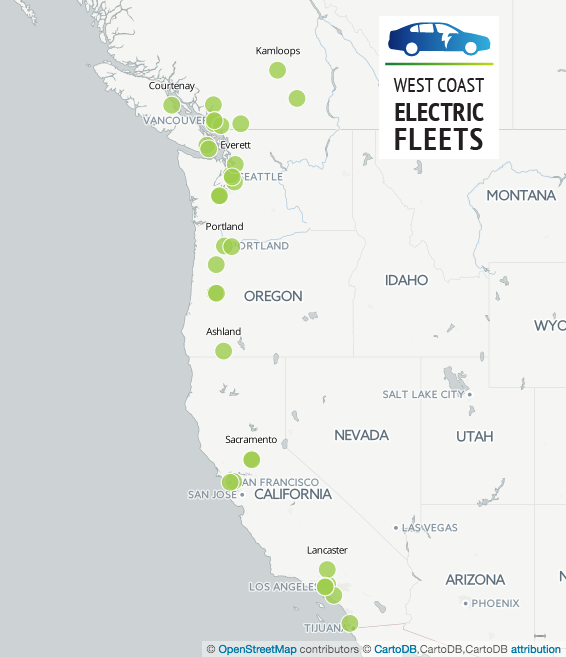 This map shows alternative fueling station locations across the United States including electric and hydrogen. It also provides a route planning feature by fuel type….